Suzy was one of the founding volunteers of Greener Kirkcaldy in 2009. 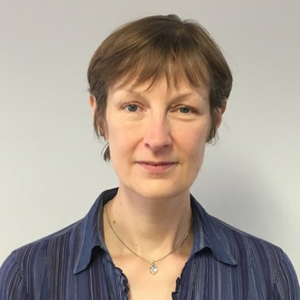 As Chief Executive her role is to lead the organisation, develop projects and ideas, and find the resources needed to put them into practice. She is a keen cyclist and loves Kirkcaldy’s parks, beaches and woodlands. 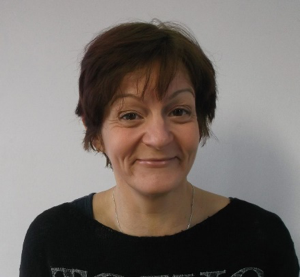 Dianne initially joined Greener Kirkcaldy as an Administrator in 2013 and is now the Office Manager. 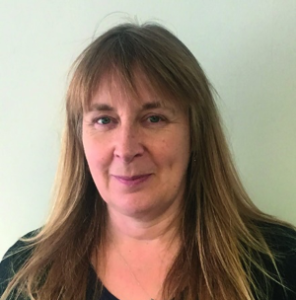 She is responsible for managing Greener Kirkcaldy’s finances, HR and facilities. Dianne won first prize in a Shakin’ Stevens dance competition many moons ago! 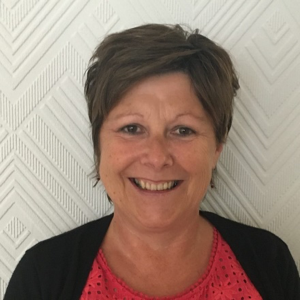 Pat joined Greener Kirkcaldy in 2015 and works with the Cosy Kingdom Energy Team. She is the first point of contact for people phoning up and enjoys offering help and advice. Pat learned to SCUBA dive at the age of 50 and has now completed over 150 dives in both the UK and abroad. 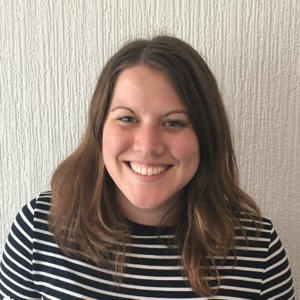 Kyly joined Greener Kirkcaldy in 2017 and works with both the Cosy Kingdom and Community Engagement Team. Kyly loves animals, especially dogs, and enjoys going for long walks with her border terrier Rocky. Ger initially joined Greener Kirkcaldy in 2014 as a Board member. 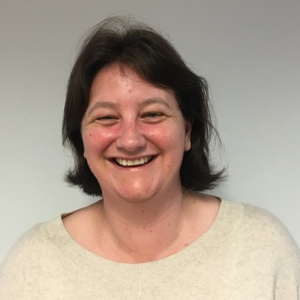 She has overall responsibility for all the events and activities organised by the Community Engagement Team and is also the Volunteer coordinator. Lauren started with Greener Kirkcaldy as a Media Volunteer and became a Development Worker in 2015. She is responsible for all the marketing for Greener Kirkcaldy and Cosy Kingdom. She also leads on our Transport and Waste projects and coordinates our Media Volunteers. Lauren hitchhiked from England to Morocco to raise money for charity. Rosanna joined Greener Kirkcaldy in 2016. 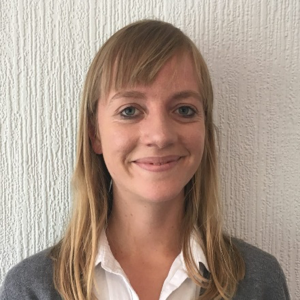 She is currently working on our travel and food waste activities, and coordinates the Waste and Active Travel Volunteers. Jackie joined Greener Kirkcaldy in 2017. She organises our Smart Cooking and Food Works training and runs some of our Reuse and Repair activities. Jackie is also responsible for all of our Food Volunteers. Jackie lived in Central America for 16 years and speaks fluent Spanish. Julian joined us in 2015 and works on our Food and Climate Change programmes and delivers climate change training to volunteers wishing to become climate change champions. In his spare time. Julian works on the family 5.5 acre organic homesteading growing food and biodiversity. 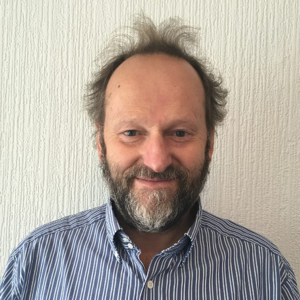 Bruce joined us in 2015 as our Energy Team Leader and is now Project Manager for the Cosy Kingdom team. He engages with other organisations and partners to deliver the service to people throughout Fife. Bruce achieved a lifetime ambition of representing Scotland at lawn bowls in 2006 after being part of a Scottish title winning team for Methil Bowling Club in 2005. 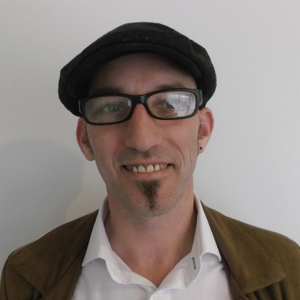 Darren started as a volunteer Energy Adviser in 2012 and became employed as a Development Worker in 2013. 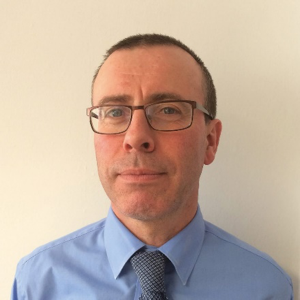 He has a wealth of knowledge and experience which he uses to assist our participants throughout Fife. Darren has spent time watching penguins in South Georgia, South Atlantic! Michael joined us in May 2016 and is also responsible for Social Media for the Cosy Kingdom team. 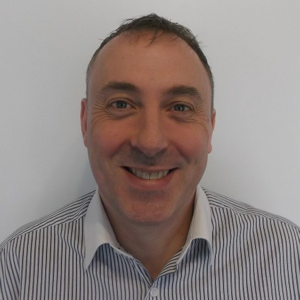 Michael generally covers the Kirkcaldy, Lochgelly and Burntisland area. Michael has a young family and spends all his spare time with them. Barry joined us in 2016. 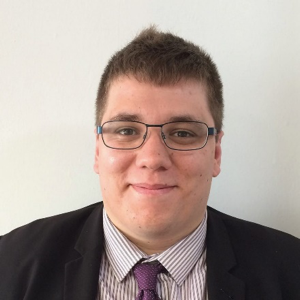 Although he can travel anywhere in Fife to visit participants, he predominantly covers the Leven, Methil and Buckhaven areas, and attends events and delivers talks in that area too. Barry loves music and sport and recently met Ricky Hatton and Eric Bristow. Julian joined us in 2016 and mostly delivers home visits, talks and events in Dunfermline and West Fife. Julian has climbed all the significant Scottish Mountains and walked the length of the Scottish Mainland. 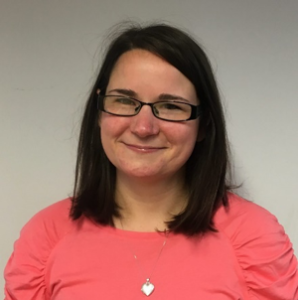 Kitty initially joined Greener Kirkcaldy as a Board Member and joined the team in 2014. 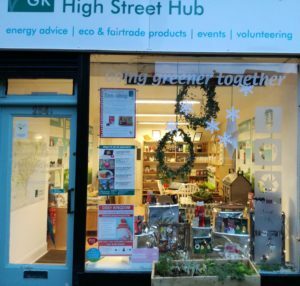 Kitty runs our High Street Hub which sells eco and fair trade products, hosts a food co-op, and is a welcoming space to come for energy advice, a chat about volunteering, or just to find out more about us. Kitty enjoys visiting other gardens for inspiration in her own and friends’ gardens. 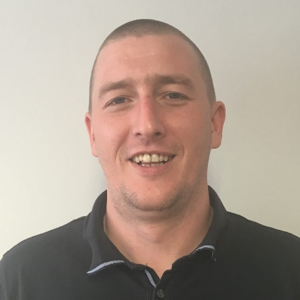 Gary joined us in October 2017 and installs energy saving measures to homes across Fife. 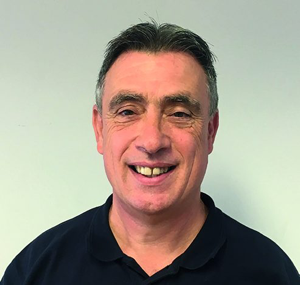 Gary has lots of experience in joinery and landscaping and garden maintenance. Over the years, he has had several mishaps and once fell through 5 rooves with nothing broken but his pride! Jackie joined Greener Kirkcaldy as a board member, then became a sessional community gardener. She coordinates our gardening projects at Ravenscraig Walled garden, and also our Kids Clubs and outdoor play project. Jackie loves travel and has been to Nepal. 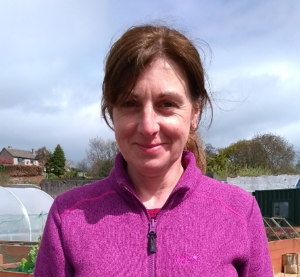 Carol initially joined Greener Kirkcaldy as a sessional community gardener and is now a Development Worker based at our training garden and orchard. Carol is interested in organic growing, pollinators and biodiversity and her garden is home to over 50,000 animals (honeybees!). 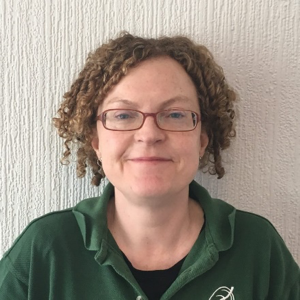 Gemma initially joined Greener Kirkcaldy as a Sessional Community gardener and is now a Development Worker based at our training garden and orchard. 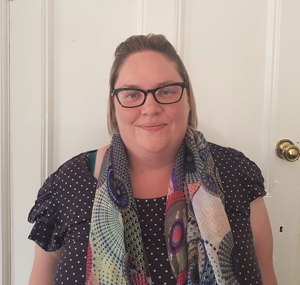 Gemma has qualifications in Horticulture and Garden Design, and also has a background in art and design; she can turn her hand to carpentry, painting, sewing and crafting.